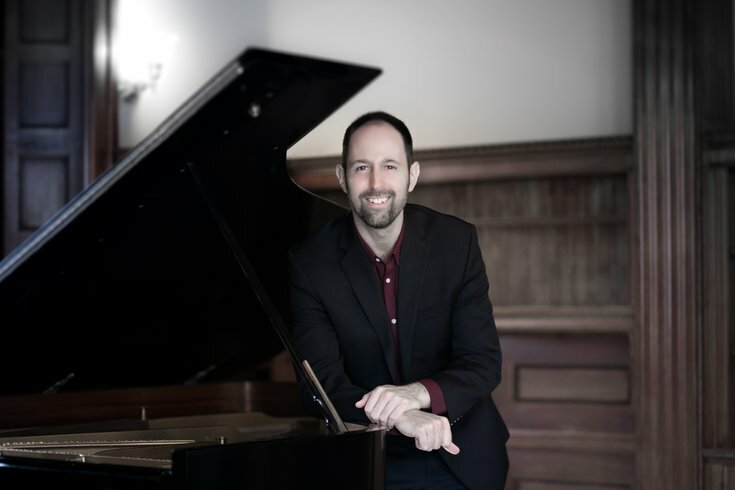 Award-winning pianist Spencer Myer is performing on Sunday, February 10 at 4 p.m. at Chestnut Hill College’s Steinway Artist Concert, an annual tradition at the college featuring piano recitals from the world’s foremost artists. The concert is free and open to the public, but seating is limited. Spencer Myer is one of only 1,800 Steinway artists in the world and has performed for countless orchestras across the globe, including the Pro Arte Chamber Orchestra of Boston, The Cleveland Orchestra and Beijing’s China National Symphony Orchestra. Myer has been lauded by the Boston Globe for his “superb playing” and has been honored with numerous international awards. The Steinway concert series began in 2012 and features pianists selected to perform exclusively on a Steinway piano. Often labelled as one of the “Big Four” piano manufacturers in existence, Steinway is an award-winning American-German company that makes pianos of the highest quality. Chestnut Hill College is designated as an All-Steinway School, an honor bestowed upon educational institutions whose piano collection comprises no less than 90 percent of Steinways.